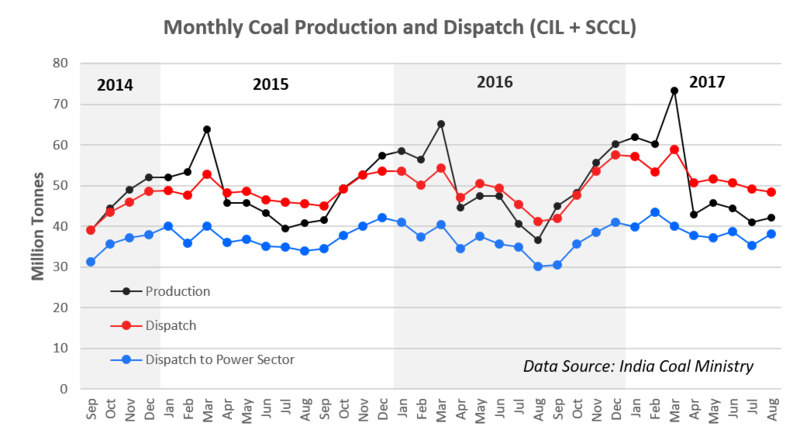 Over the last 36 months, the combined dispatch of coal from Coal India Limited (CIL) and The Singareni Collieries Company (SCCL) to the power sector has grown, but at a much lower rate than might be expected, given economic growth and power generation increases. The annual increase over that period is slightly less than 1.8%. 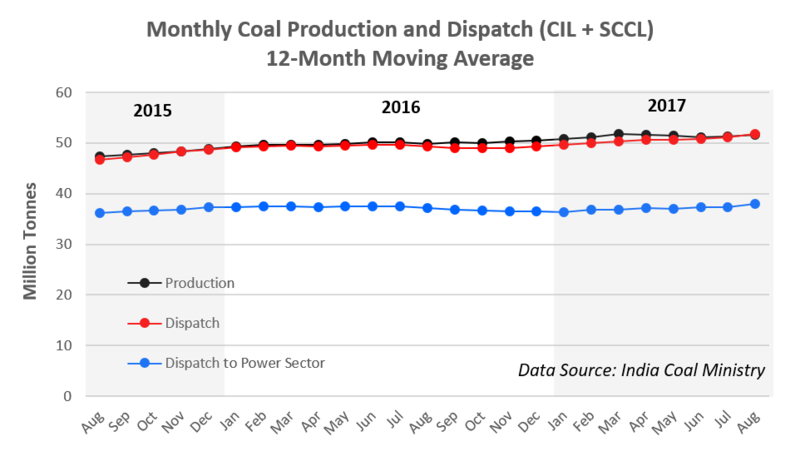 As the graph below shows, CIL and SCCL overall dispatch keeps pace with production (and has recently outstripped it), but dispatch to the power sector has lagged both. 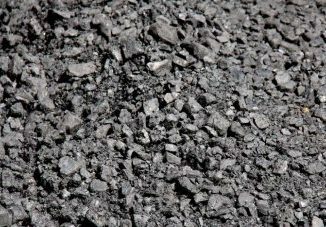 CIL and SCCL are the dominant mining enterprises in India, and contribute the major share of thermal coal used in the country. 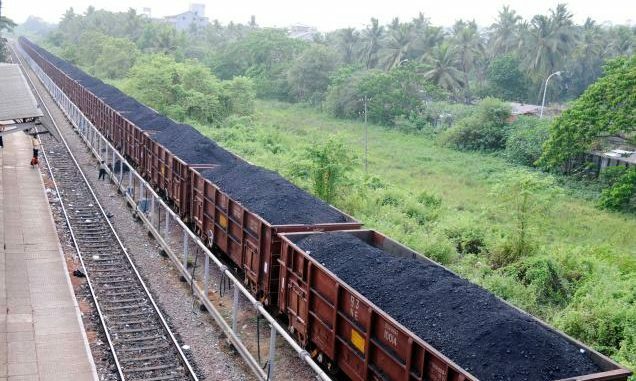 With imports of coal having fallen markedly since 2015 (though apparently stabilising for the time being), what does this relatively sluggish growth say about the extent of new demand for thermal coal by India’s power plants?